My favorite part of MommyMaestra's Back-to-School Fiesta! is the number of homeschool materials I get to give away. 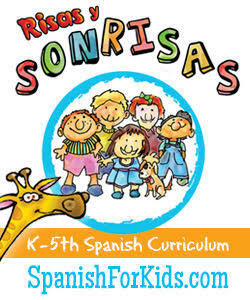 And today it's time for another Spanish curriculum giveaway! 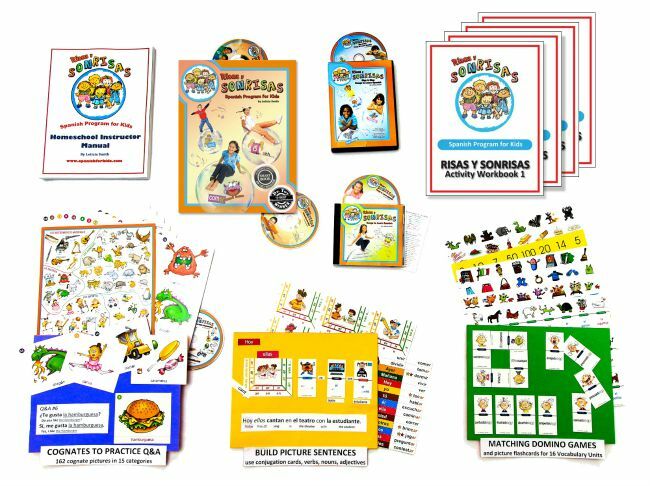 Risas y Sonrisas is another fabulous MommyMaestra sponsor and they have graciously agreed to giveaway one of their comprehensive Homeschool Curriculum sets to TWO (2!) MommyMaestra readers. This is a fabulous program geared for kids in 3rd - 5th grade. 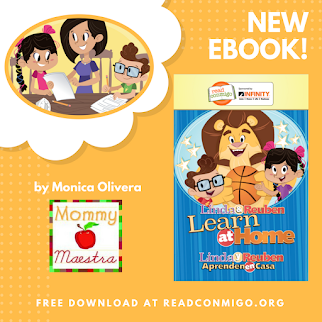 It comes with tons of fun activities and a complete instruction guide for parents/teachers. You can read my complete review of their program here and learn about all the items with which it comes. But I want to add that my kids really love this program. It is fun, effective and very interactive. Leticia, the creator, has been teaching Spanish to children since 1993. Her experience is evident in the quality of this program. 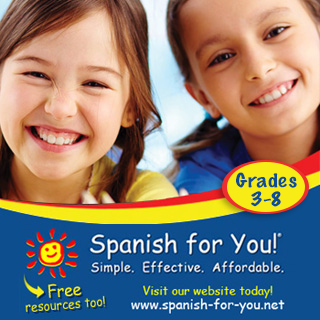 "The Spanish Homeschool Program is a small version of the Classroom Program. It is ideal for small groups of 2-4 students. For instance, instead of large posters, students can sing and follow the illustrations or the lyrics. in the book The matching domino cards can also be used as mini-flashcard pictures to play a variety of games as well as to build picture sentences using the mini-verb conjugation cards. 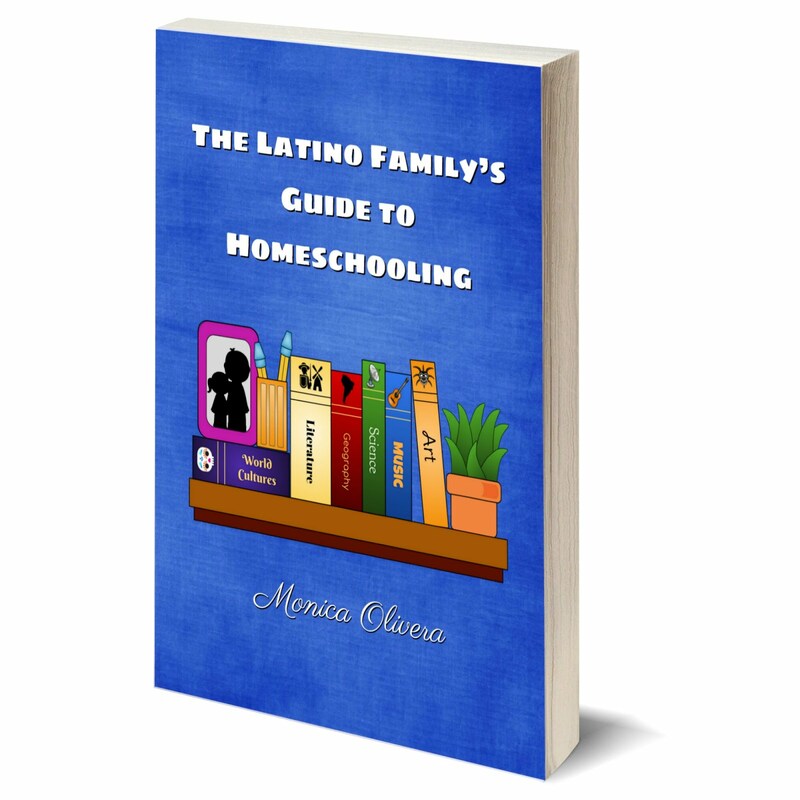 A Homeschool Instructor Manual with the method, fun game ideas and lesson plans is included. Knowing Spanish helps, but it’s not necessary with all the tools included in the Program. For best results, we suggest that parents get involved and learn along with their children. It will be easy and fun with Risas y Sonrisas!" To enter to win this awesome package, simply use the Rafflecopter below. This would be a great framework to help teach my kids more Spanish! ¡Gracias por la oportunidad! Thanks for the opportunity to win great products! Would be a great way to continue teaching Spanish to my girls. Thanks for all the resources! I would love this program because it would really help me to keep teaching Spanish to my children who don't have a native speaker parent. I WOULD LOVE TO SEE WHAT THE PROGRAM IS. Thank you for your thoughtful and comprehensive reviews. I have purchased many products based on your recommendations! I would love to use a Spanish curriculum with my children this year. OMG!!! 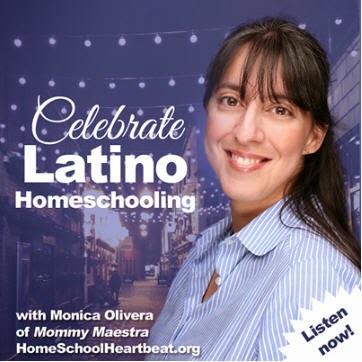 Would love, love to win this for our Spanish homeschool! Would love this wonderful resource for our homeschool! My daughter has been practicing Spanish via Rosetta Stone this summer and I would love to continue working on it with her! This looks great! We're starting to homeschool next year and would love to use this! Thanks for this opportunity! Our family attends a Spanish-speaking congregation but we need all the help we can get to teach our son. My kids need to work on their Spanish... this would be a great tool to do so at home! This would be great to help me continue teaching my boys Spanish! This would be great in reaching a higher level of Spanish for my two children!